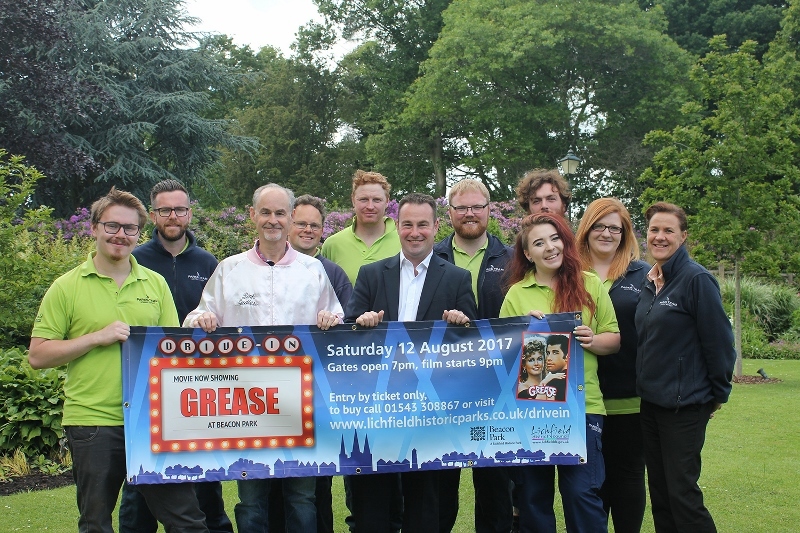 A little bit of America will be coming to a Midlands park when the first ever drive-in movie is screened at Beacon Park in Lichfield this summer. Grease will be the word on Saturday 12 August when the hit 1978 American musical film that starred John Travolta as Danny and Olivia Newton-John as Sandy is played on a big screen within the beautiful 70 acre Beacon Park. Lichfield District Council is inviting everyone to book their tickets in advance before grabbing their leather jackets and fifties style skirts and piling into their cars to watch the cult romantic musical on the day. 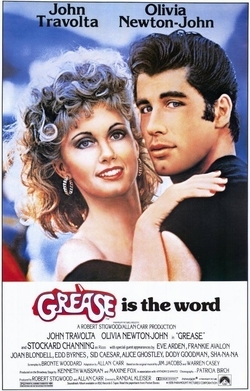 Grease will be shown on August 12 on a giant inflatable screen to movie-lovers from the comfort of their own cars. On the night, drivers will simply have to tune their radios into the movie soundtrack frequency to hear the film and all the classic songs, including Summer Nights, You're the One That I Want, Alone at the Drive-in Movie, and Greased Lightnin'. There will also be a reserved area in front of the cars for on foot ticket holders to bring along their own chairs and enjoy the film outside their vehicle. Councillor Iain Eadie, Cabinet Member Leisure, said: "Beacon Park is such a fantastic local resource with a packed programme of activities running all year round, and we're delighted to add a brand new event with the launch of our first ever drive-in movie. Grease is the perfect opening film, and everyone is welcome to dress up as Pink Ladies or T Birds, but it's not compulsory! It should be a fun night and we're expecting demand to be high, so make sure you book your tickets before the rush." Beacon Park's Lakeside Bistro will be selling movie snacks, such as hotdogs, popcorn and drinks on the night, which will add to the drive-in atmosphere. 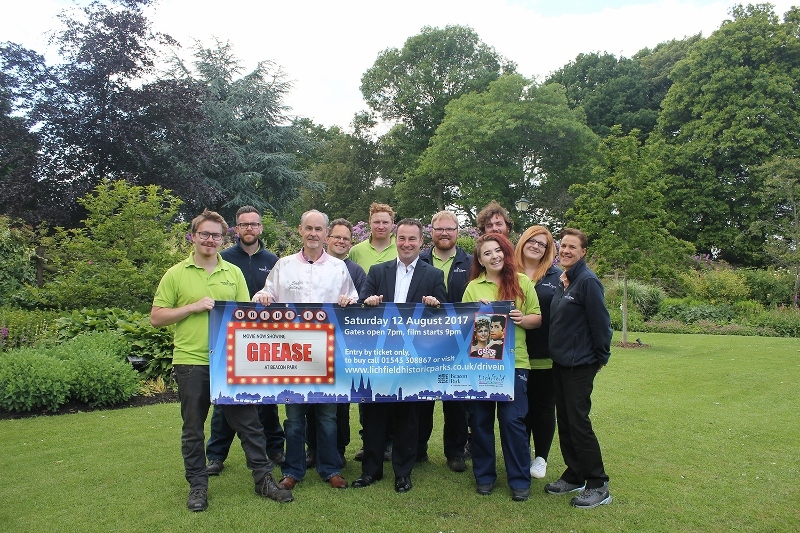 Grease can be seen on the big screen at Beacon Park on Saturday 12 August with gates opening at 7pm and the film then starting at 9pm. Entry is by ticket only which must be pre-booked in advance. Tickets cost £20 per car with a maximum of four people (£5 extra a head), and £5 to attend on foot which includes headset hire, plus a £15 refundable deposit for each headset, payable on the night. Tickets are available to buy at the Beacon Park's Ranger Station, by phone to 01543 308867 or online where you will also find the Drive-In Movie Frequently Asked Questions.